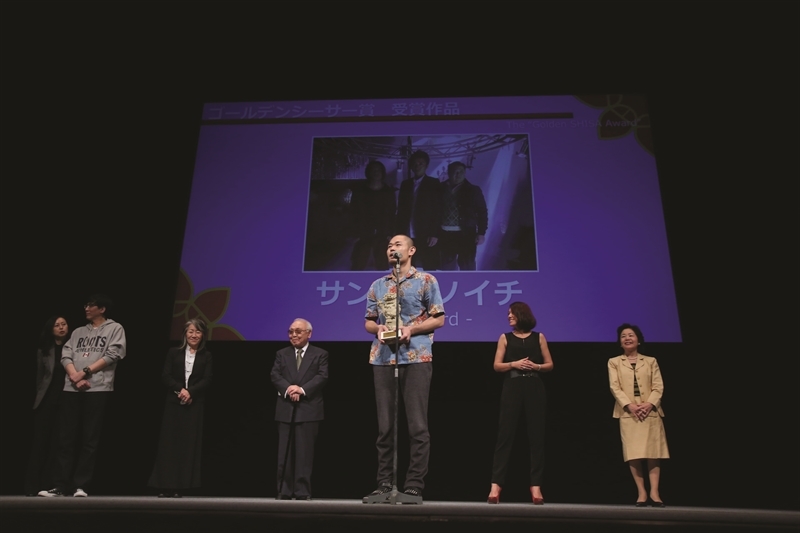 Held in the Okinawa Convention Center, Ginowan, the Closing Ceremony of the 6th Okinawa International Movie Festival has finally announced the award winners. Host by comedy duo Garage Sale and Ayako Kisa, the ceremony opened with a speech by Okinawa Vice Governor Takara Kurayoshi, giving his appreciation to the festival’s community wide effort. The next speech was given by Atsushi Sakima, Mayor of Ginowan City, said that filled with laughter, smiling faces and moving moments, this was the best festival ever. The first award for 4th JIMOT CM Competition was presented by Masataka Izumi of Yoshimoto Kogyo. There were at least 46 prefectures of Japan and 41 municipalities of Okinawa competed in this event which focused on local culture and dedicated to food. ‘Re:born. K’ from Kagawa prefecture was the winner that took home the trophy with 470.000 Yen prize. 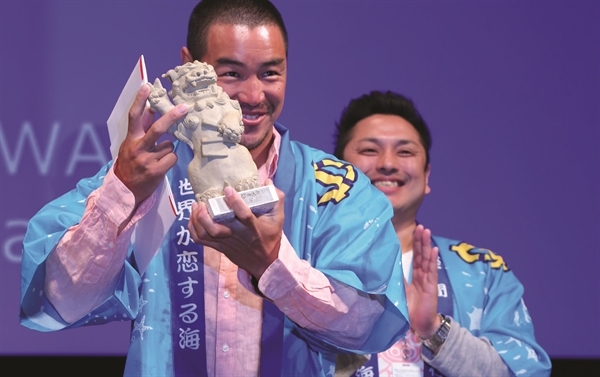 The Grand Prix of Okinawa went to Yasuhiro Nishikawa of Zamami Village, Okinawa, with the 410.000 Yen prize. The next category was ‘The Creator’s Factory Grand Prix’ which aimed at promising talents who can become leaders of the new generation with twice the number of entries, and later will be provided full support of Yoshimoto Kogyo in their next production. 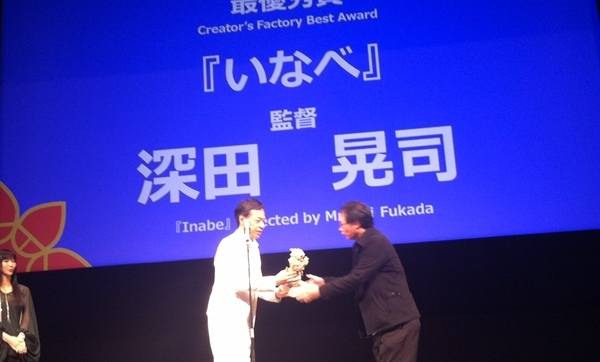 Presented by producer Kazuyoshi Okuyama, actor Itsuji Itao and Japanese model Anju as the juries in this section, the grand prix for Best New Creator Award went to ‘Inabe’ by director Koji Fukada. The film itself was broadcast last year in the Community-based Movie section from Mie prefecture, selected from 10 entries. 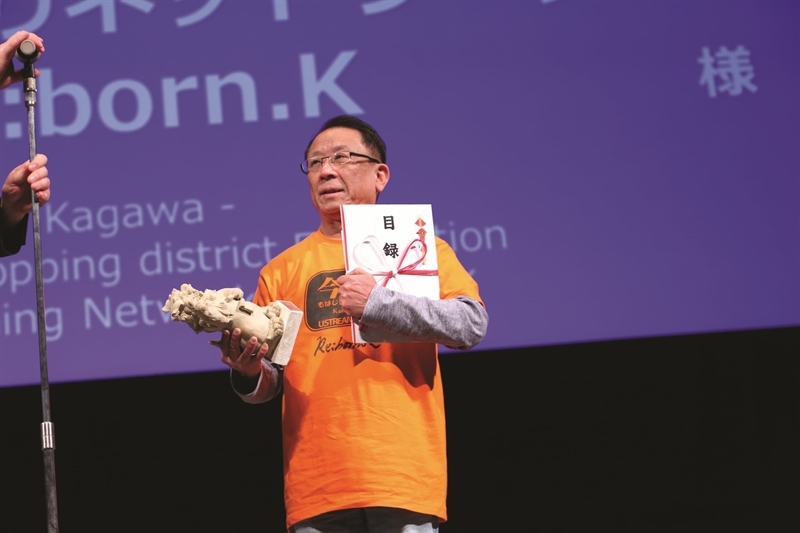 Given his speech, director Koji Fukada said that he was so inspired to make more films and proud to bring this award back to Funabe City in Mie prefecture. 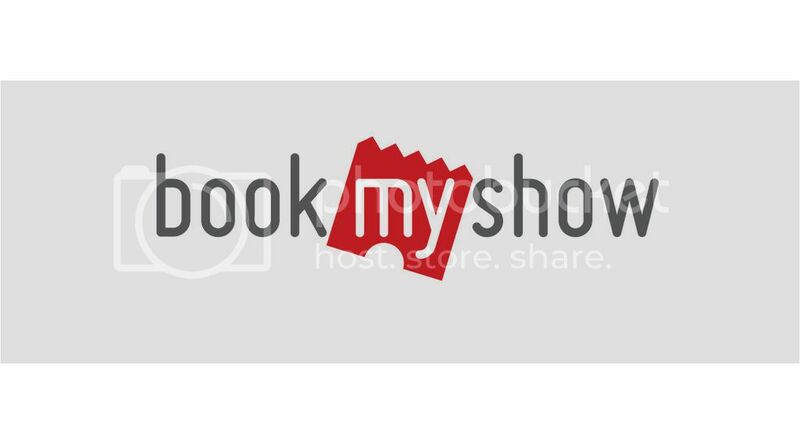 The newly developed category, ‘TV Director’s Movie’ in collaboration with well known TV stations in Japan also had their three winners, each for best movie, actor and actress. 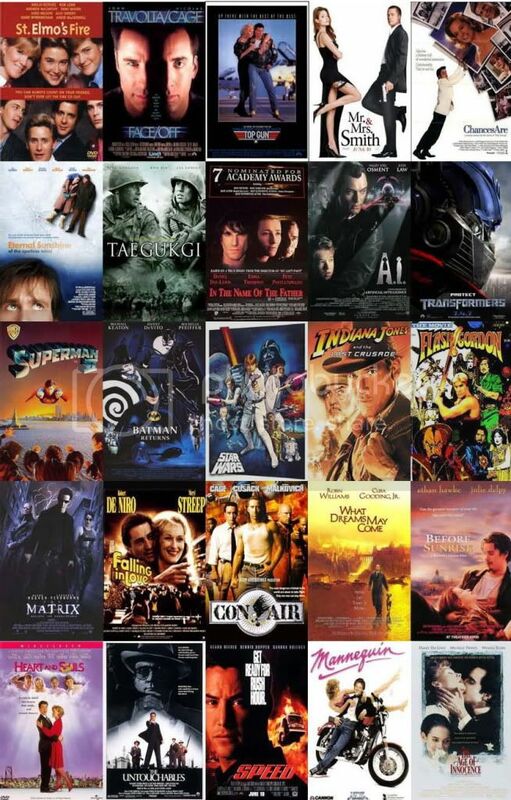 For this effort, the winners’ movies will be shown in AEON Cinemas after the festival. 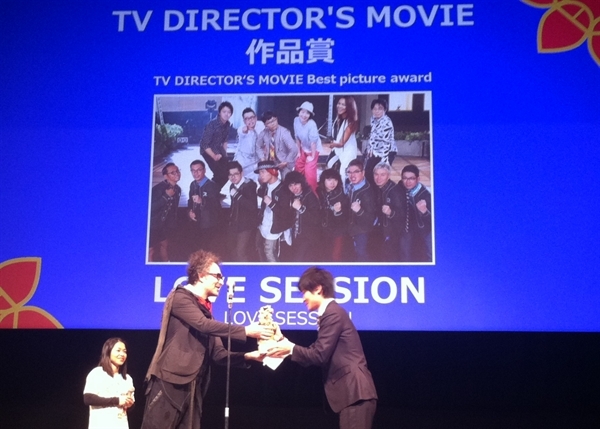 Presented by the head of jury in this section, Michail Gkinis, the award for Best Movie went to the documentary ‘Love Session’, directed by Eiji Itaya for Fuji Television, while Best Actor and Actress each went to Shidou Nakamura and Manami Konishi, both from the movie ‘Furiko’. 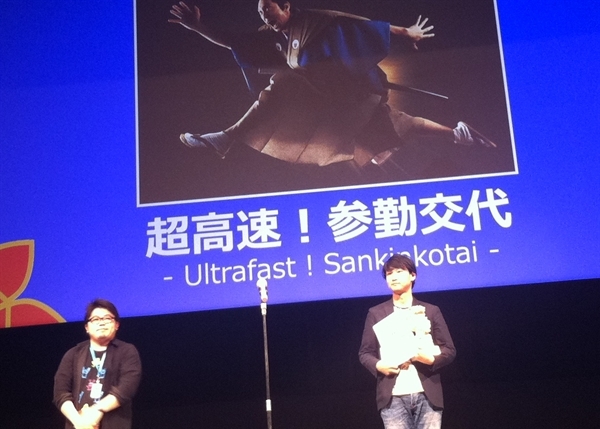 The next award, reflects the combined results of deliberations by Fan Juries chosen from all over Japan and the audience vote collected at the screening venues, The Uminchu Grand Prize for Laugh Category in the Competition section went to ‘Ultrafast! Sankinkotai’ from director Motoki Katsuhide. Katsuhide then said that the genre he choose, Jidaigeki (Japanese period piece) was always his dream because it was comercially difficult. 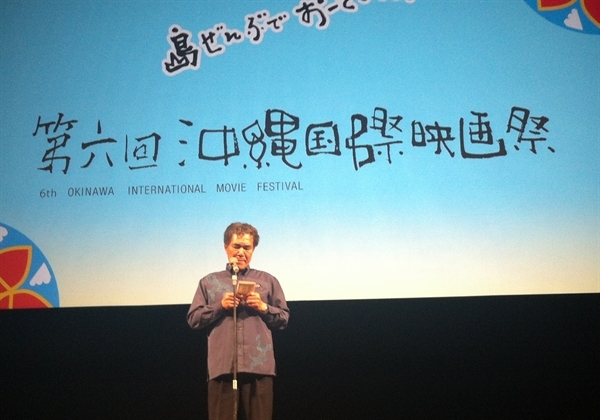 Considering Okinawa as his second home, he thanked the audience and citizens of Okinawa for this honor. 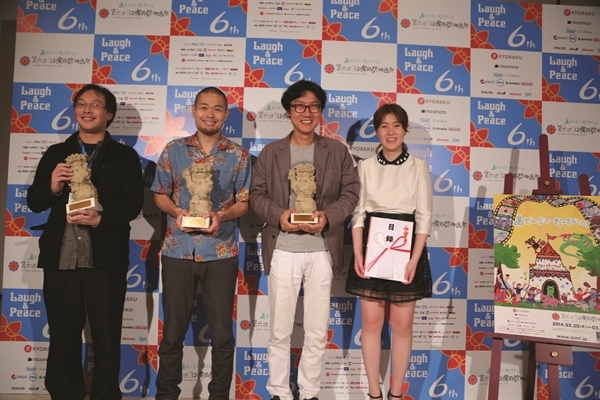 The Uminchu Grand Prize for Peace Category went to ‘Miss Granny’ from director Hwang Dong-hyeuk. 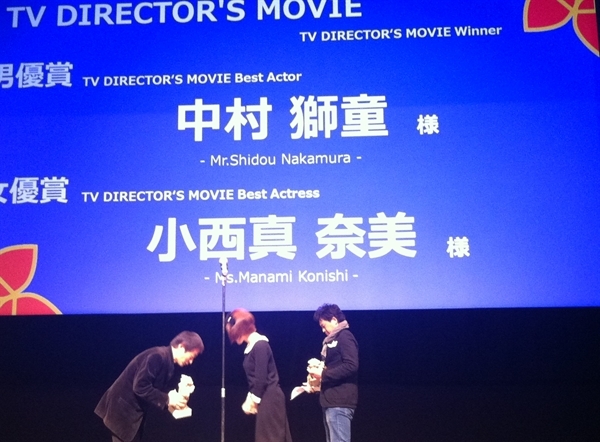 Accompanied by his lead actress, Shim Eun-kyeung, each of the winners took home The Uminchu trophies as well as one million Yen money prize. In his speech, director Hwang Dong-hyeuk said that he was happy to be invited to Okinawa, which was a very beautiful place, spend wonderful time with wonderful people and eager to coming back again with more good films he will be continuously made. That he was never expected to win and proud to receive it because it was an audience award. 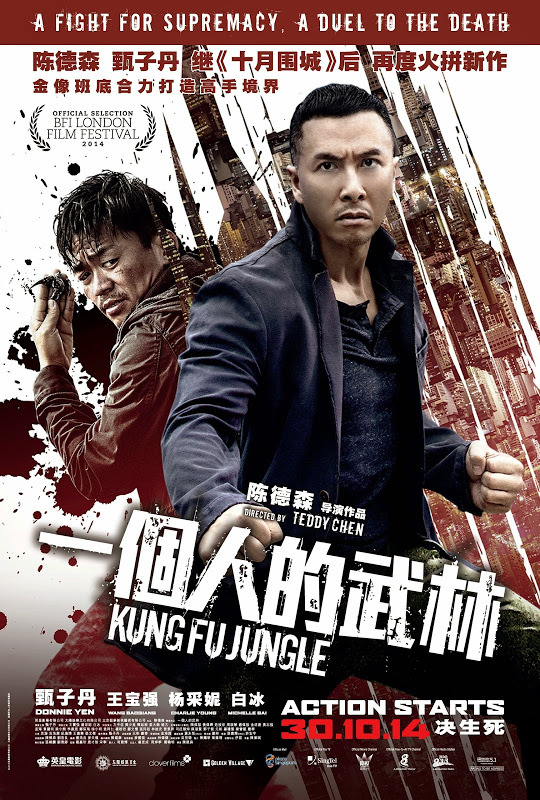 And for The Golden Shisa Award, the main award that also known as The Special Jury Prize and was selected by Competition juries headed by veteran director Sadao Nakajima then announced its winner. Went to the dark heist comedy ‘One Third’ from director Hiroshi Shinagawa, this most prestigious award in Okinawa International Movie Festival was presented by one of the jury member, producer Yoko Narahashi. About the selected winner, Sadao Nakajima then gave the jury speech that ‘One Third’, which deserved the festival’s highest accolade, has won over juries’ different opinions for its energy and potential of powerfulness. 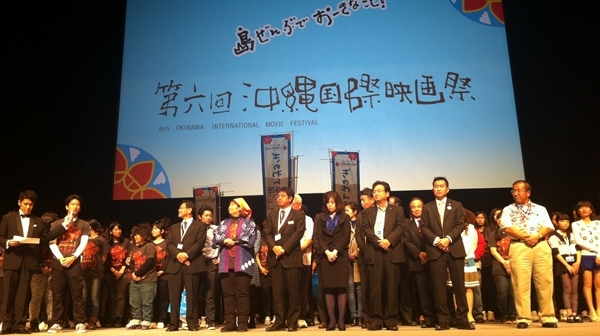 Closing the 6th Okinawa International Movie Festival, the event known as the ‘All-Ending’ was held under the bright display of Okinawa culture on the outdoor Beach Stage, Ginowan Tropical Beach, March 24. The event started with an extended Eisa folk dance featuring multiple Taiko drummers, Sanshin players and other musicians rouse over thousands of crowds, followed by comedian groups Garage Sale and Slim Club to entertain them. 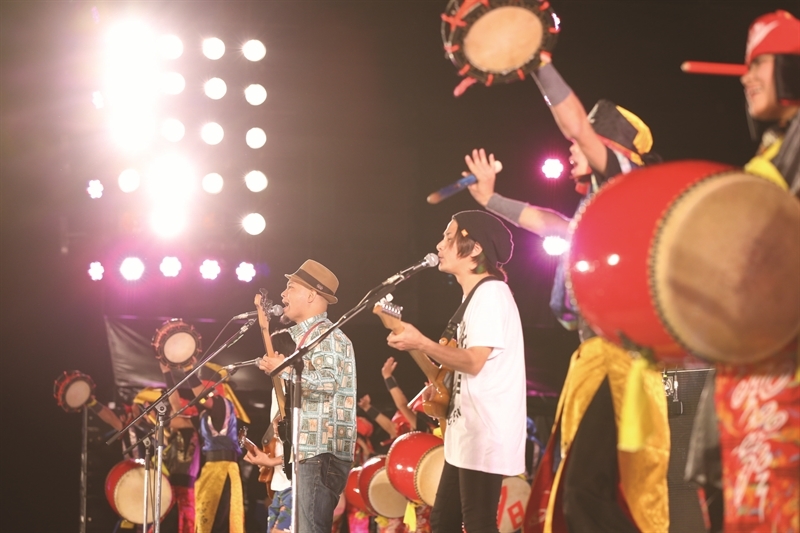 The last performer was Kariyushi 58, a four-man rock-reggae group named after the Okinawan word for ‘happiness’ and highway route 58. 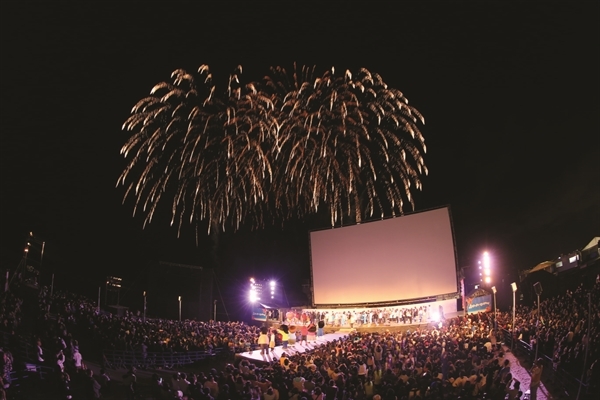 With all the beach event performers including local folk musicians climbed up the stage together singing the festival’s official theme song, ‘Egao no Manma’, the 6th Okinawa International Movie Festival wrapped up with fireworks that lit up the bay. It was really an enormously successful five-day celebrations, and see you at the next year’s festival! ~ by danieldokter on March 28, 2014.